This item is for customers who would like to purchase a digital file. You can find the name of each design in the first line of the item description in each individual printed listing. Please be mindful of spelling, capitals, etc as we will copy and paste your info. 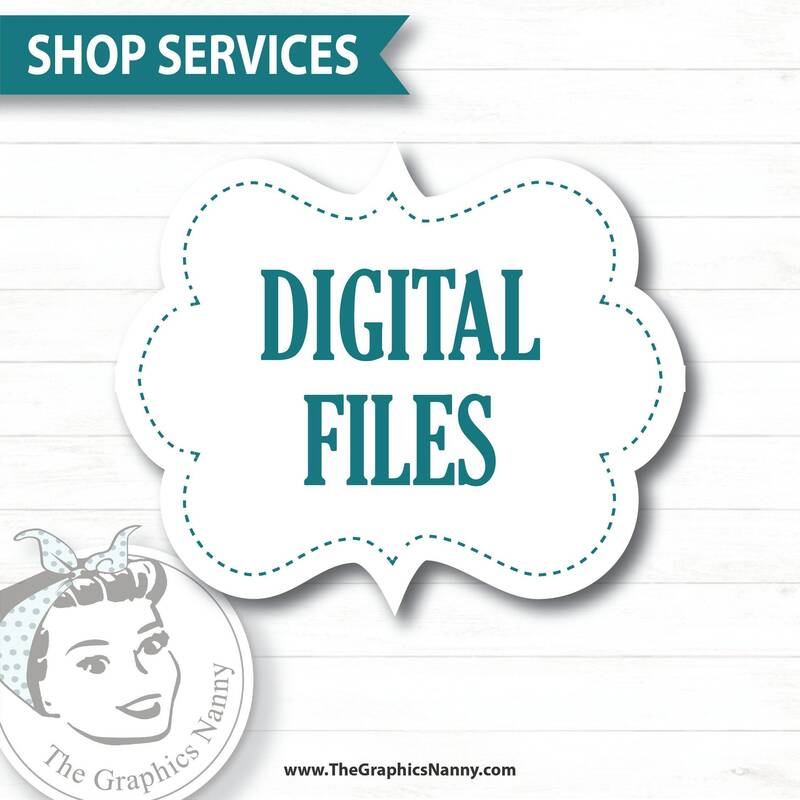 Files will be sent to you as an ETSY conversation or via email. Please note: We do not sell our brochure designs as digital files. The brochures are sold as a physical item only.